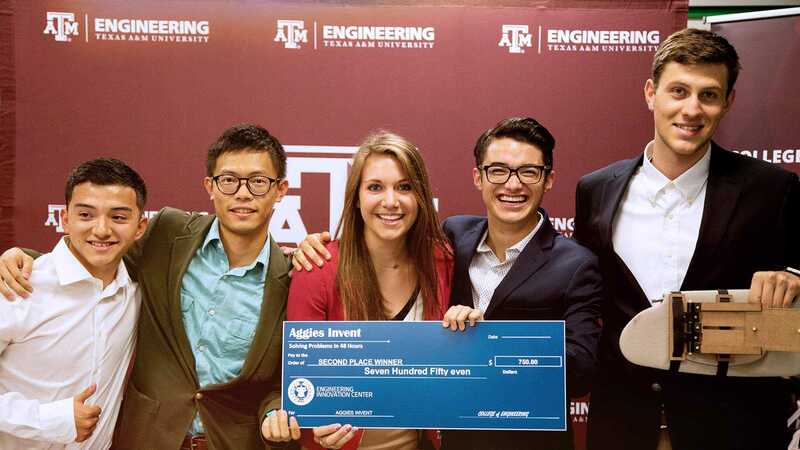 Since 2014, the student-run organization TAMUhack has hosted annual hackathons in conjunction with the Department of Computer Science and Engineering at Texas A&M University. 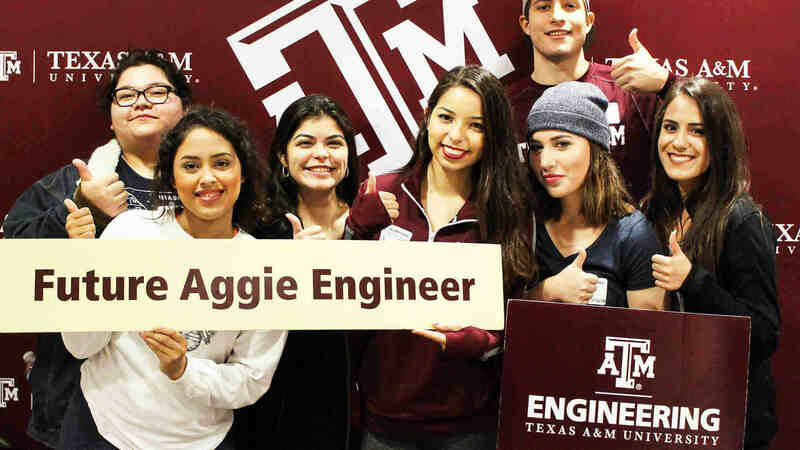 Not only did this year’s hackathon break the record for student involvement in TAMUhack with over 800 participants, it also boasted the most project submissions for any hackathon in the state of Texas. 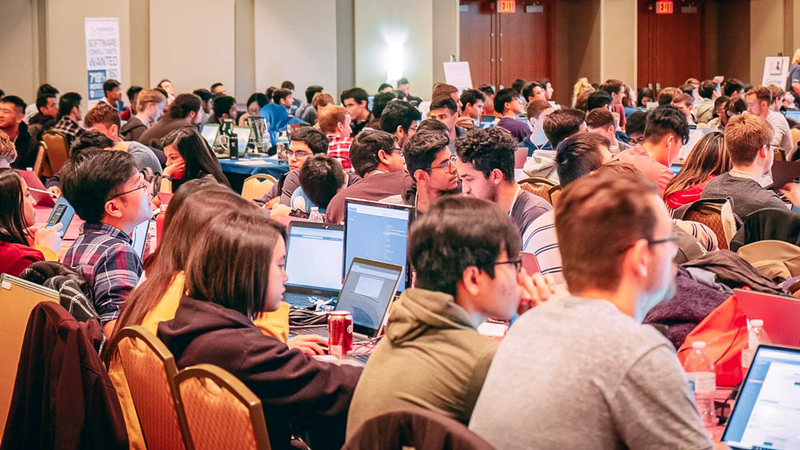 While The University of Texas at AU.S.tin’s HackTX received 86 submissions and Rice University’s HackRice received 46, TAMUhack received more than both universities combined with a total of 138 project submissions and demonstrations. Learn about the winning teams and their projects. 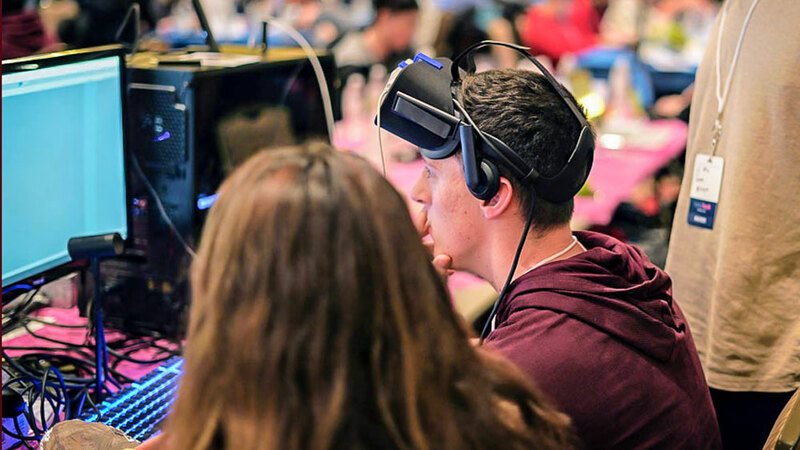 With a multitude of company booths and demonstrations at the event, the hackathon teams were given a direct line into the needs and knowledge of leading companies across the country. 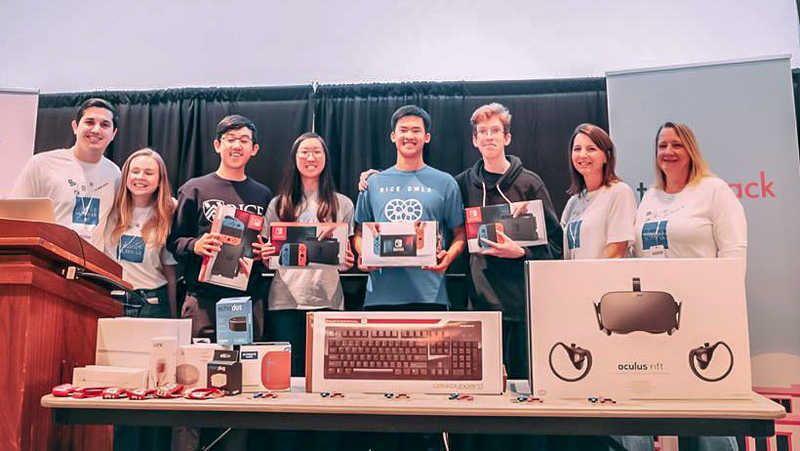 In addition to seeing and demonstrating new technology, students were challenged by company sponsors to U.S.e their hacking, coding and engineering skills to create solutions to real-world challenges—bolstered by the mentorship of indU.S.try experts. 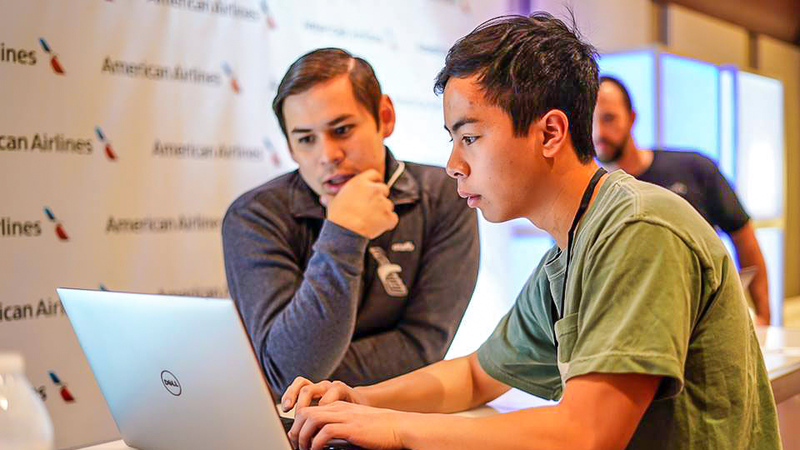 This year, more than 20 company sponsors, including American Airlines, Southwest Airlines, Microsoft and Charles Schwab, gave their support to the student-run hackathon held on Jan. 26-27. During the 24-hour event, students were given the opportunity to meet, mingle and give resumes to indU.S.try experts—creating a strong network to help prepare them for their future careers. 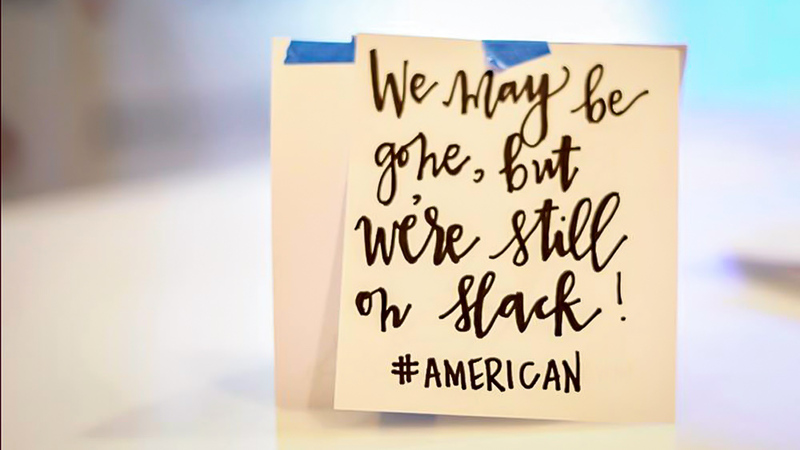 Whether it’s free swag or monetary and technology awards, participants of TAMUhack all go home with something to remember the experience by. 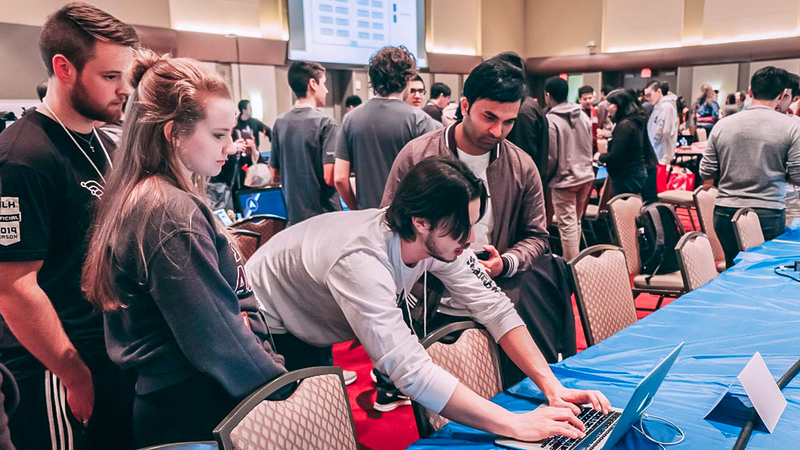 For half a decade, TAMUhack has created a community of mentorship so students can work together in order to create software and hardware solutions to problems faced in the indU.S.try. With great leadership and ongoing commitment and interest, the organization has built a strong foundation for years to come.